rafi+friends was formed in 2015 to create inspiring projects to support, empower and educate young people around the world. rafi+friends have developed an educational workshop for children aged 4 – 11 years including a book called ‘Rafi The Refugee Rabbit’ which tells a simple story of hope and encourages understanding, tolerance and kindness. 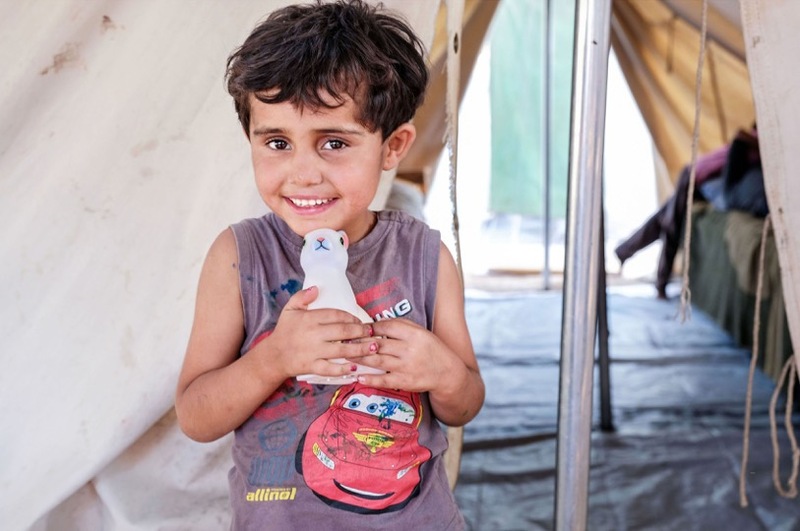 Together with an art based workshop, the aim of this workshop is to connect refugee children with children around the world through their hopes and dreams. 100% of workshop fees go towards funding workshops with refugee children and families in camps and communities around the world. rafi+friends believe that by educating young people, the next generation, there is hope for peace. rafi+friends is a charitable fund under the auspices of Prism the Gift Fund, charity no. 1099682.